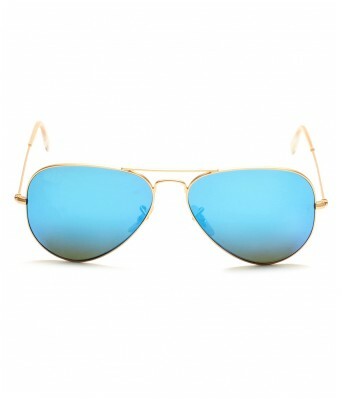 These sunglasses are UV 400 protected. 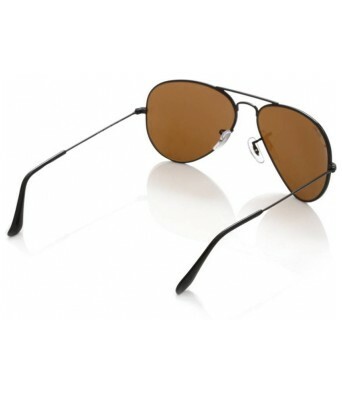 Experts recommend sunglasses that reflect or filter out 99-100% of UVA and UVB light, with wavelengths up to 400 nm. 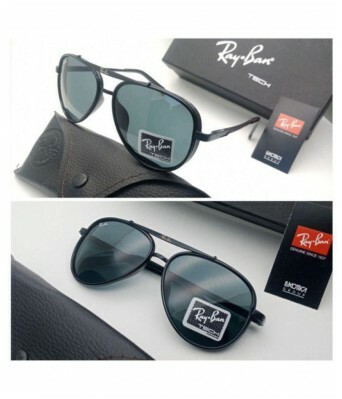 Ray-ban does just that for you. 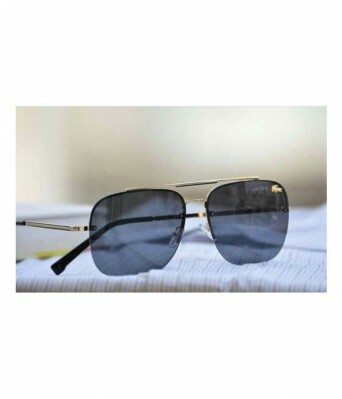 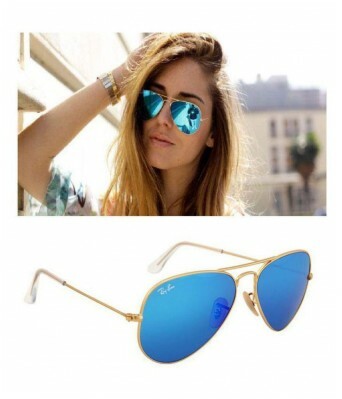 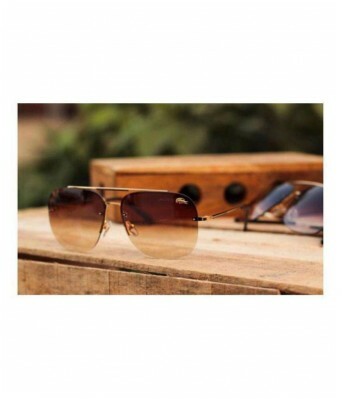 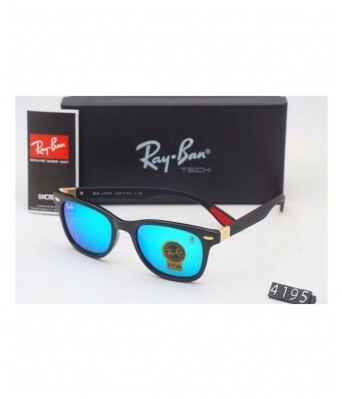 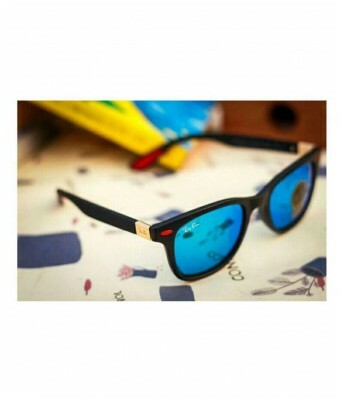 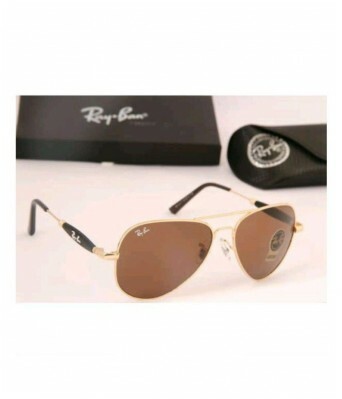 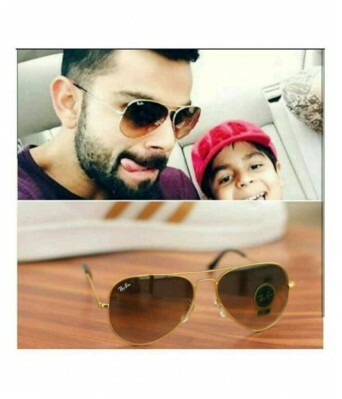 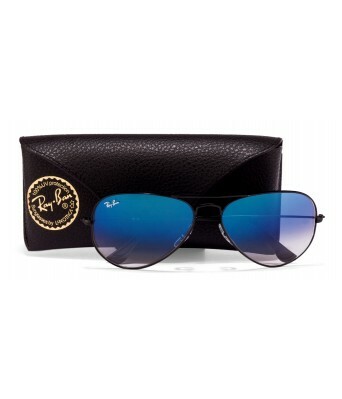 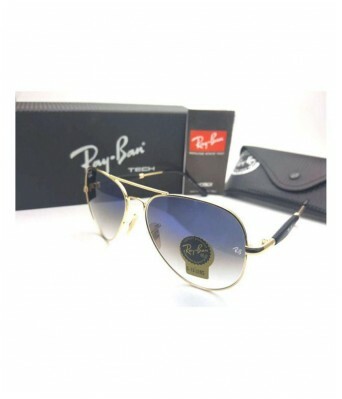 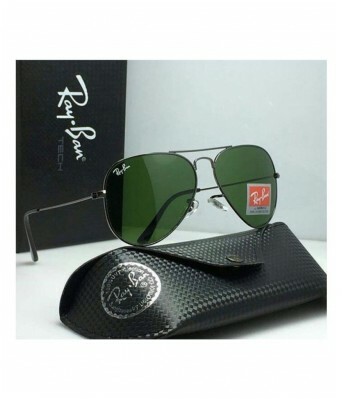 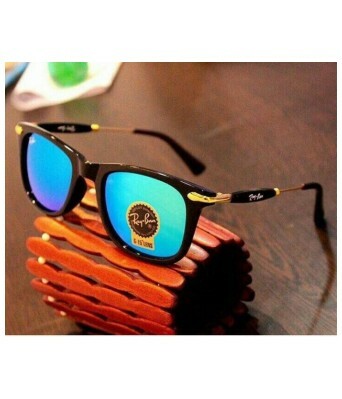 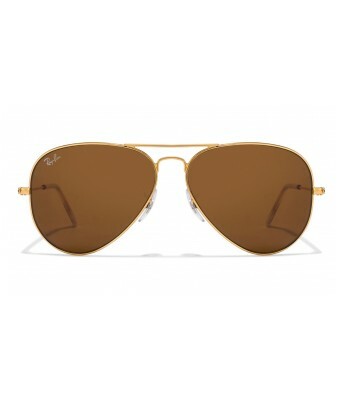 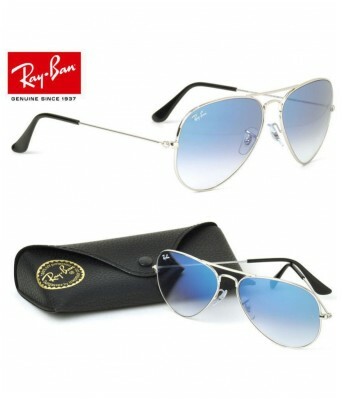 These Ray Ban RB3026 W2027 sunglasses comprise a steel full rim frame of aviator look which has soft and adjustable nose pads and well shaped temples which are golden in colour These goggles have lenses which not just protect your eyes from scorching heat and dirt as well as provide clear vision.